Lucy is a small, active feist terrier mix. She is about 25 lbs and a beautiful brindle pattern with Elfin ears. She is shy with new people, but enjoys cuddling with people she knows, and is likely to bond strongly with her new owner. Because she lacks confidence, we have paired her with a doggy buddy. Charlie Brown, a corgi mix, is her bestie here. They could go to a home together with a discounted adoption fee for the pair, or Lucy can be adopted into a home with another small dog to teach her how to settle into her new family. 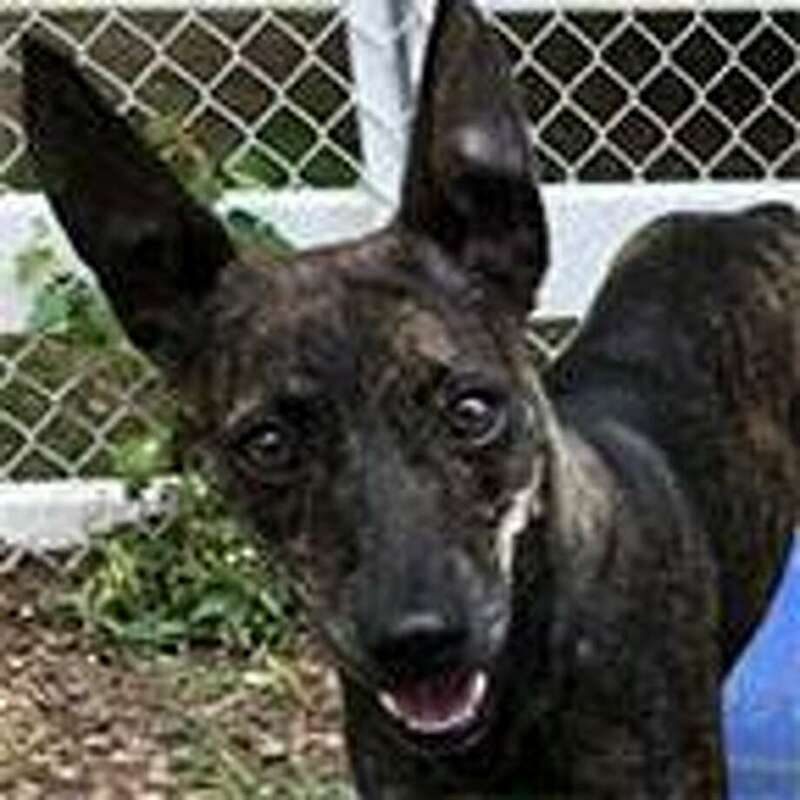 Visit Westport to make her dreams come true at the Westport Adoption Center, 455 Post Road East, Westport 203-227-4137.